WOOF stands for Working Out Our Fears. 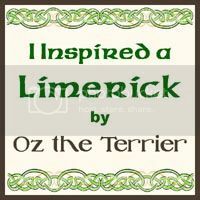 This blog hop was started by my pal Oz the Terrier to help reactive dogs overcome their issues. This WOOF hop is supposed to be about traveling, but I don't have any issues with going in the car. My biggest issue is barking at other dogs. 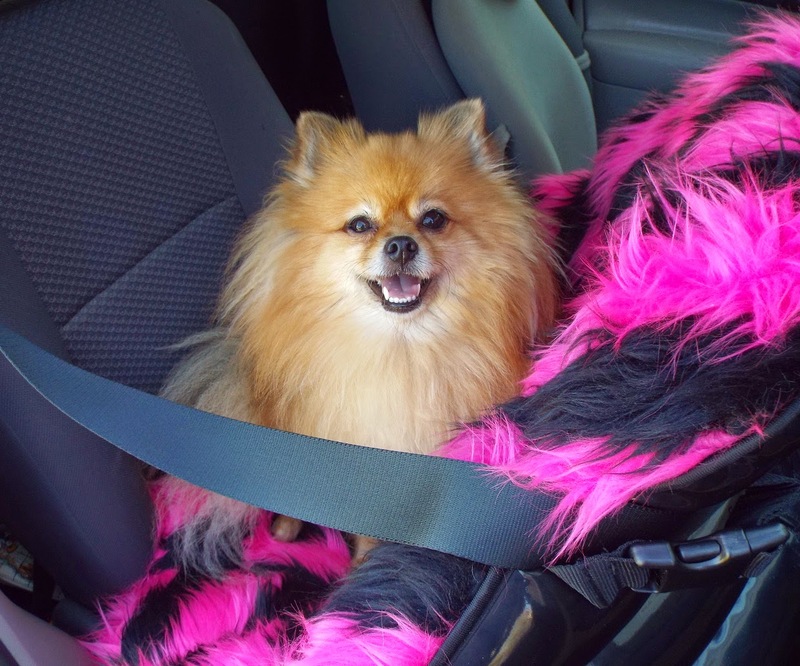 I know some dogs are nervous about car trips though. One of Mom's sister's dogs ran away at a rest area once. She had yanked the leash out of the human's hand. Since yanking the leash was her travel issue, I will bark about my leash pulling issue and a tool we are using to reduce pulling in this post. 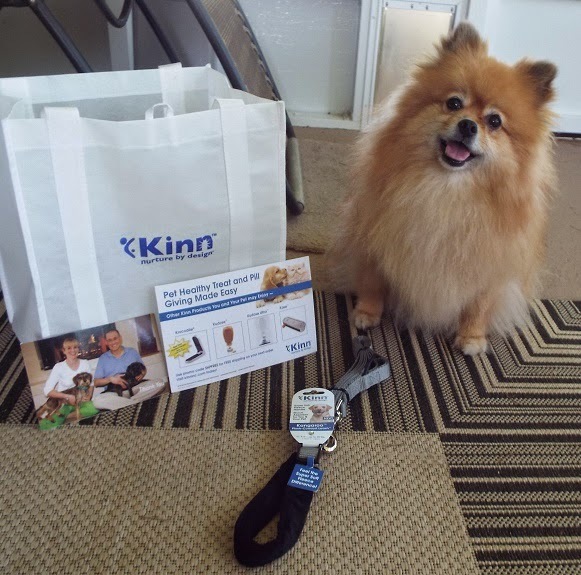 For this WOOF hop post I want to bark about the Kinn Kangaroo leash. 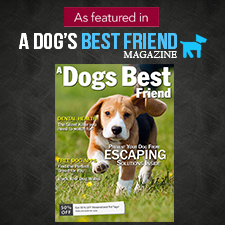 This leash is designed to help owners of dogs that pull on the leash. The Kangaroo leash features a soft fleece wrapped handle so it won't cut into a human's hand if a dog pulls fairly hard. I don't really pull very hard because I am small, but I do pull very hard for a small dog. I don't pull on the leash when I am in work mode. I like to pull on the leash when I am in dog mode. I pull when I see other dogs, when we walk around the neighborhood, and when we go to the park. This Mom's fault for not taking me walking every day. She says it's because I refuse to wear shoes, and she doesn't want me to burn my feet on the hot road. Pawsonally, I think Mom hates the heat as much as I do. BOL! The handle of the Kangaroo leash is adjustable. It has a D-ring that you can attach a poop bag holder on. The leash handle adjusts by slipping through the D-ring. There is a plastic slide that will stop the D-ring from slipping too tight. You can position the slide as far down as you like on the leash. The Kangaroo leash also has this rubber loop to absorb shock. There is nylon leash material where the loop is too. I think that is to prevent the rubber loop from overstretching. I have not yet pulled the leash hard enough to flatten out the loop. I imagine a big dog could pull hard enough to flatten out the leash, but I can't. 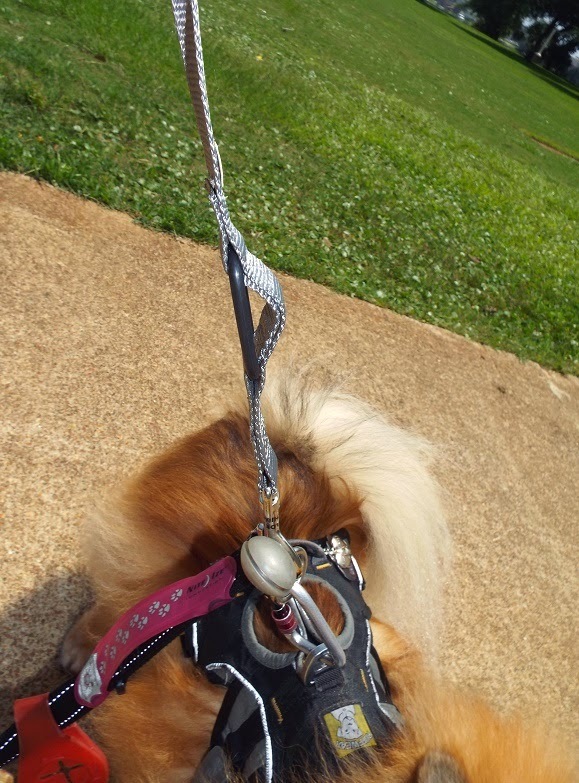 The training aspect of this leash is the resistance a dog feels as they pull on the rubber loop. This way a dog feels the resistance before the leash is completely stretched out. I imagine that would lessen the jerk on a human's arm. I don't know for sure because I can't pull that hard. Mom says it feels like I don't pull as hard when we use the Kangaroo leash, so it must be working. The Kangaroo Leash is pawsome idea. 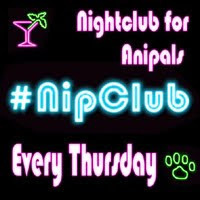 I know some woofs who could use one. Thanks, Pepper! Excellent review, Pepper. And thank you for talking about this leash during our WOOF hop! This sounds like a great product. Two of my dogs are pullers, one is small and the other large so size does make a big difference. But even with a small dog it can be rough on my hands and shoulders. I plan to try a different harness, but if that doesn't work, I am writing this one down to look into as well! So glad you joined the hop! We've never heard of the Kangaroo Leash, how cool! Great review, thanks for sharing!! Wow, that leash looks great! Ruby has pulled the leash out of my hands several times and it is always a scary event. That looks like such a pawsome leash! Interesting design! I especially like the human-friendly handle. I like Red Dingo leashes because they have padded handles. Is there any risk of the rubber stretchy part being rewarding to dogs who like the sensation of pulling? I know that some pullers are reinforced by back-fastening harnesses. But I'm all for increasing the shock-absorption on my arms! I don't know if the rubber would encourage certain dogs to pull more. It hasn't caused me to pull more. I am a small dog, so even if I pull my hardest, I can't drag Mom down the road. I have tried front hook harnesses before, I turned around and pulled backwards. I am stubborn when I want to be. BOL! I use a harness with the hook on the back, and my harness is padded so it can also be used to lift me up.